What's the difference between the analytic and visual images available through the Planet API? 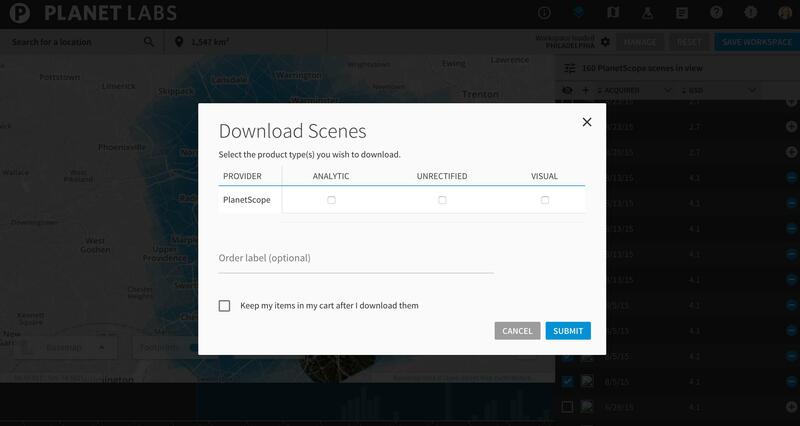 When I download satellite images from the Planet Labs Scenes Explorer I have the option of an analytic or visual image. What's the difference? Visual (8-bit): the visual product is an orthorectified 8-bit GeoTIFF that has a color curve pre-applied in order to be more readily usable in most visual analysis and display applications. Analytic (12-bit): the analytic product is 12-bit data delivered in a orthorectified 16-bit GeoTIFF file with no visual color-corrections are applied; it is designed for analytical and scientific applications. Unrectified (12-bit): a 12-bit analytic product without orthorectification applied. Radiometric and flat field corrections are made to the unrectified product to account for radiometric and sensor distortions. Rational Polynomial Coefficients (RPCs) are available to transform unrectified data. How to determine scene tile's x, y and z on tile server? Why am I unable to activate certain Planet Labs images through the Python API? KeyError: 'visual' while downloading the subarea from Planet Labs? Downloading Subarea vs Clipping Images to AOI using Planet API?